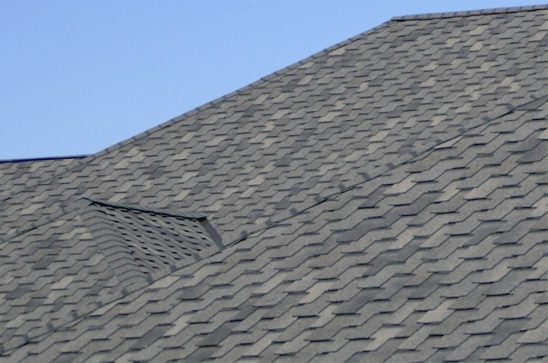 A roof is one of the most important aspects to any home. 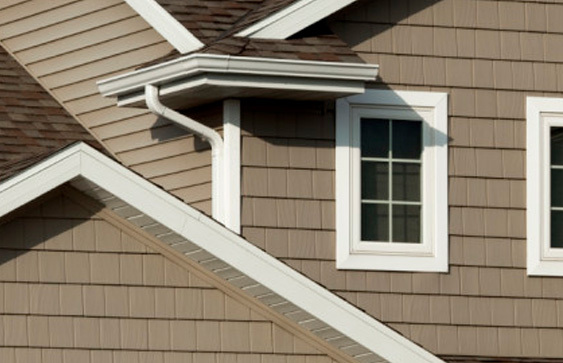 It can be often taken for granted that not only does the roof provide shelter over your head, it is virtually the first line of defense against environmental elements such as rain, snow, wind and hail. Without the proper protection these elements can cause severe damage. 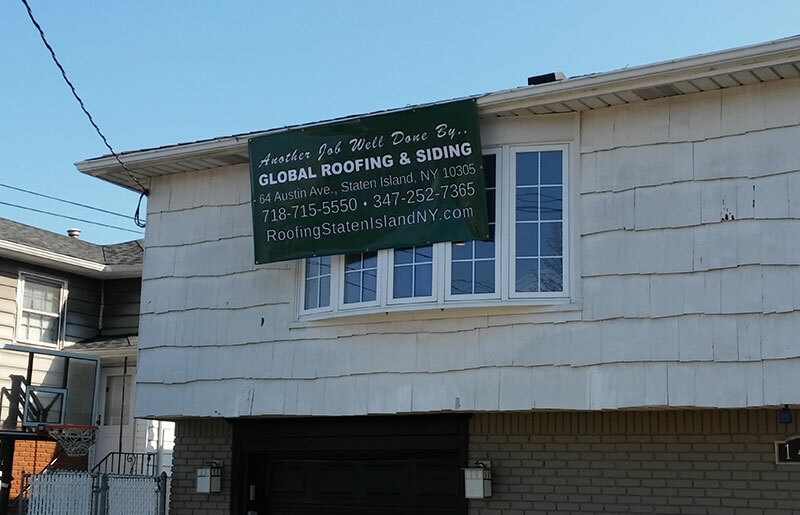 Global Roofing & Siding can ensure you homes is appropriately protected with a new roof for an old home or the new roof on your next construction project. 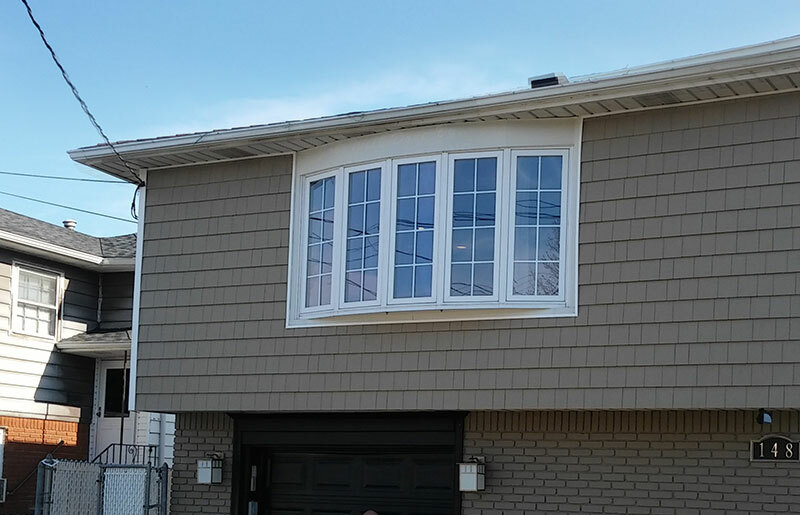 Let us make sure you adequately insulated and preserved from the elements for years to come. It’s a worthwhile investment for what is most likely your greatest life long asset, your home.